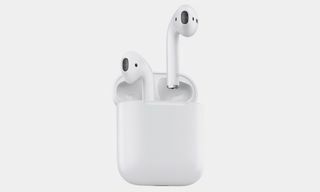 First introduced in December 2016, Apple’s AirPods ascension to Meme-worthy flex piece has rekindled our love for the internet of late. 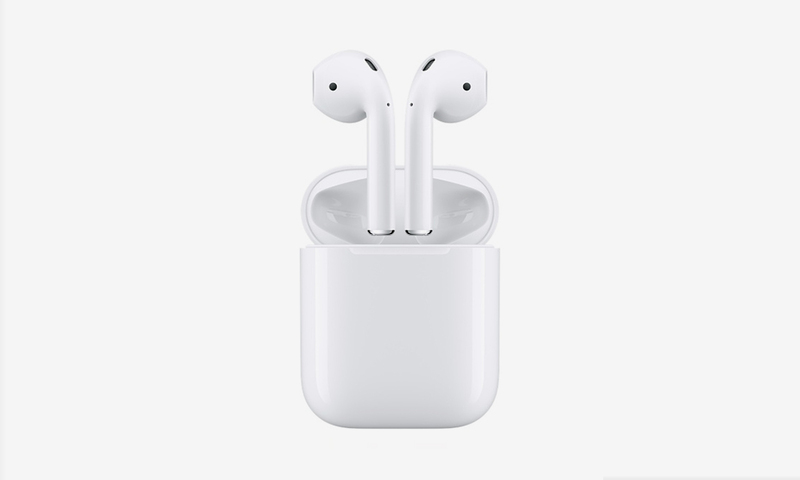 But while the wave of memes (favorites of ours being “Sorry, I don’t speak broke” to “It smells like broke in here!“) might have you thinking that AirPods are the only wireless earphones worth investing in, there are plenty more options where they came from. 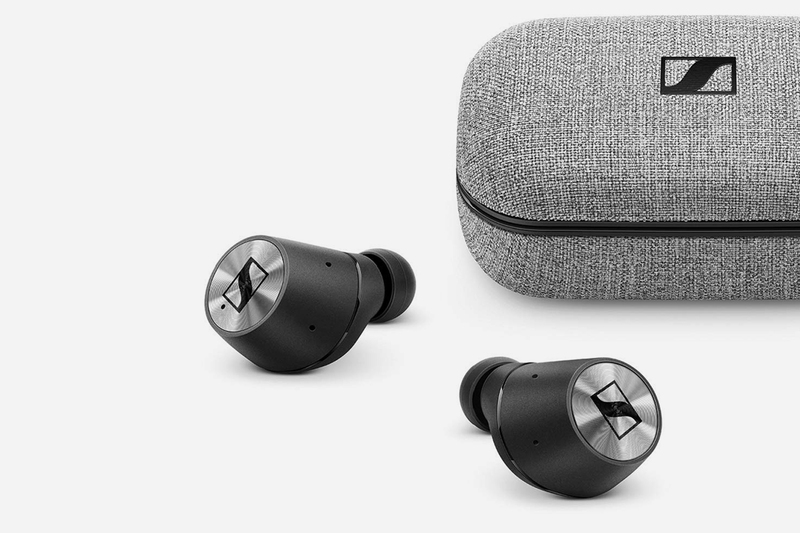 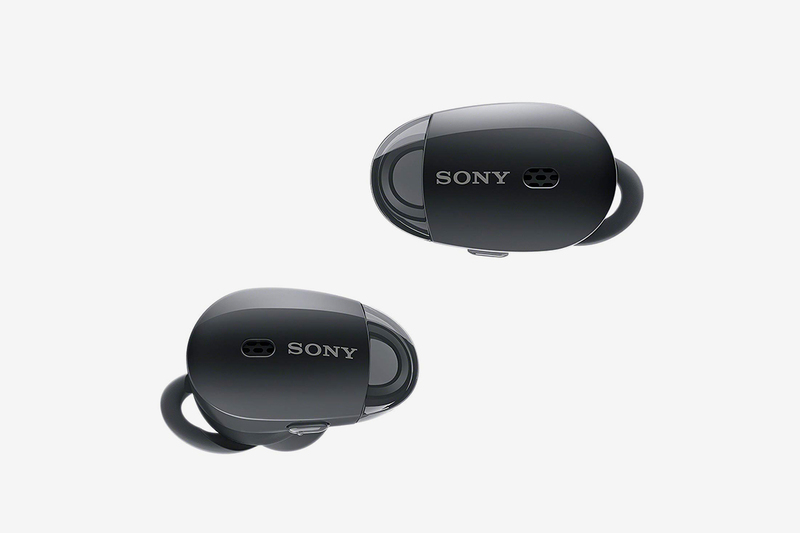 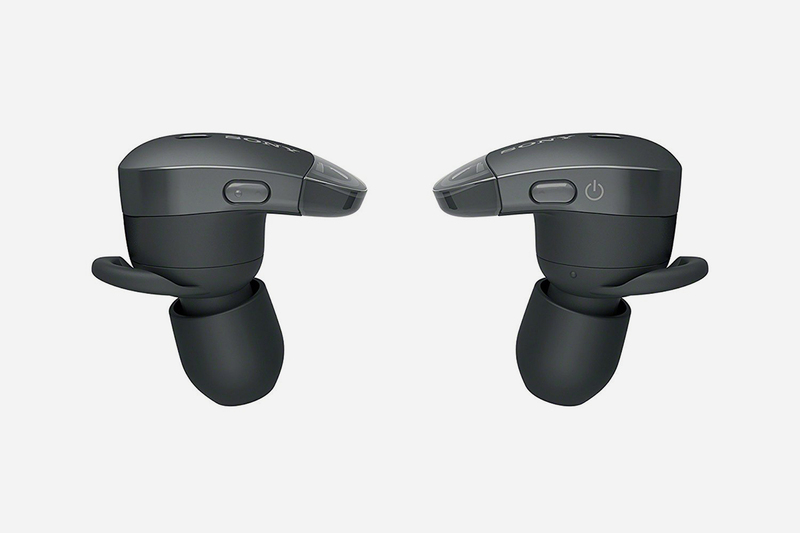 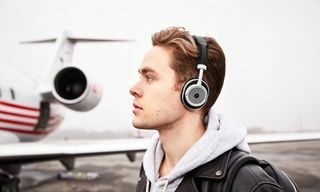 Just as Apple’s wired earphones rarely gained any critical praise in terms of quality, technically-accomplished brand such as Master & Dynamic and SONY have been killing it with their offerings for a minute. 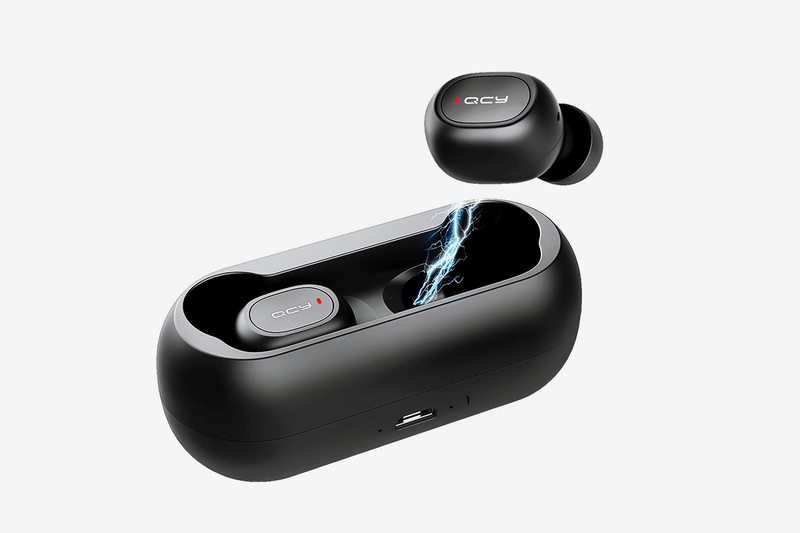 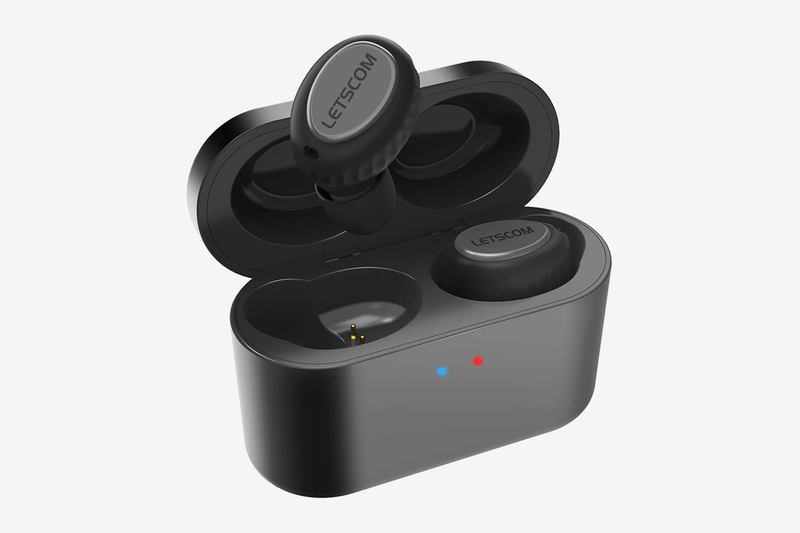 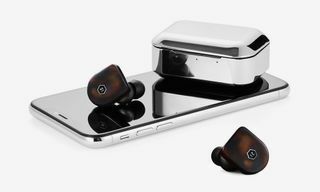 And if the $159 investment seems a little on the pricey side, affordable earphones from QCY and LETSCOM mean you can ditch the wires without the premium — each coming in at under $40. 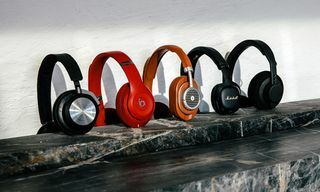 Meanwhile, though we hate to downplay the message of the popular meme, the Devil’s Advocate in us would be remiss not to point out that, actually, $159 for a pair of headphones actually veers on the more affordable side of things. 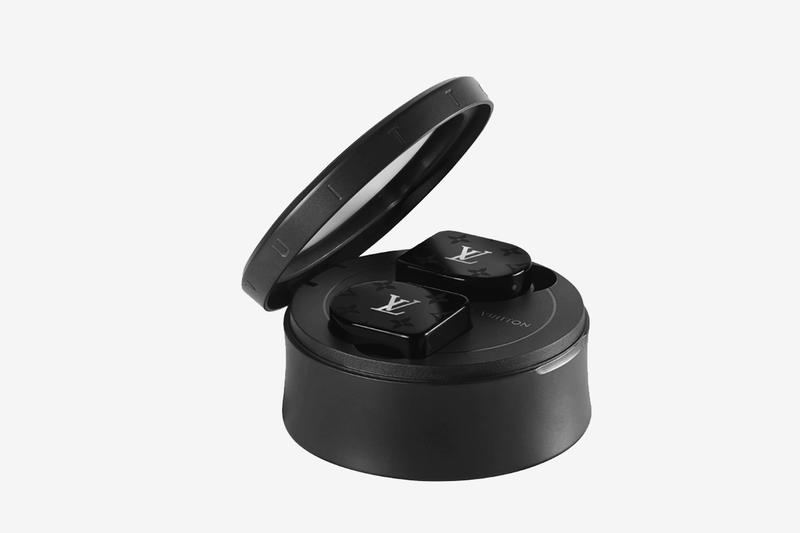 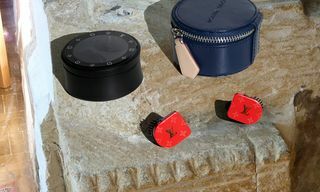 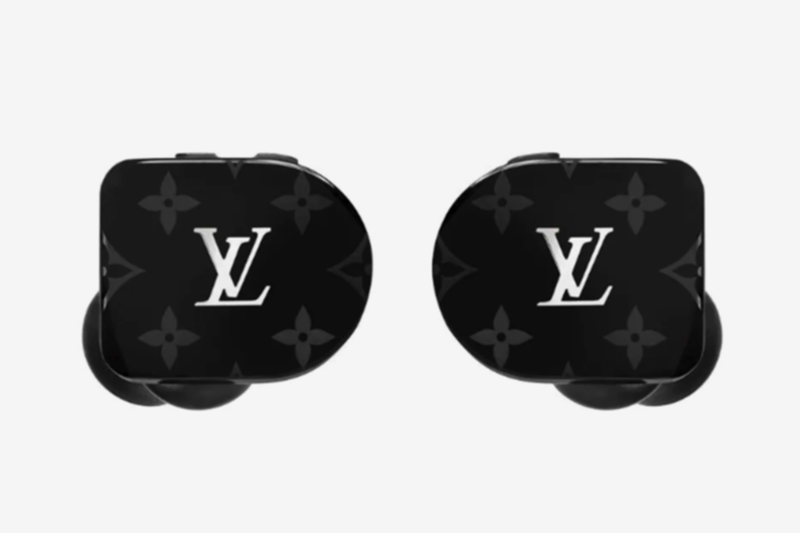 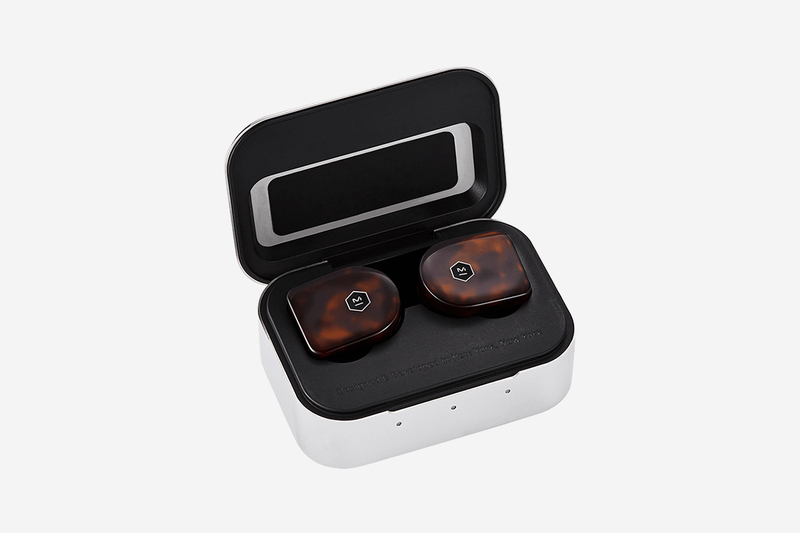 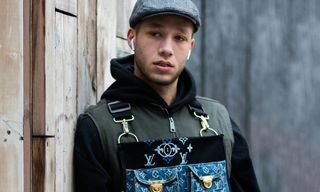 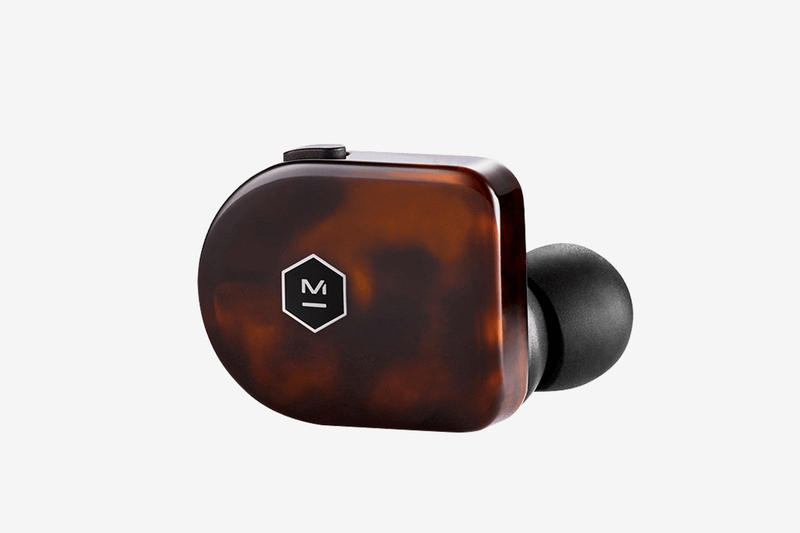 Those who truly look to flex with their audio accessories can go a step further with the offerings of Bang & Olufson, or better yet the recently released Louis Vuitton pair. 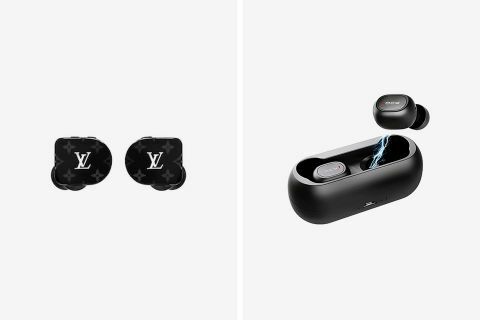 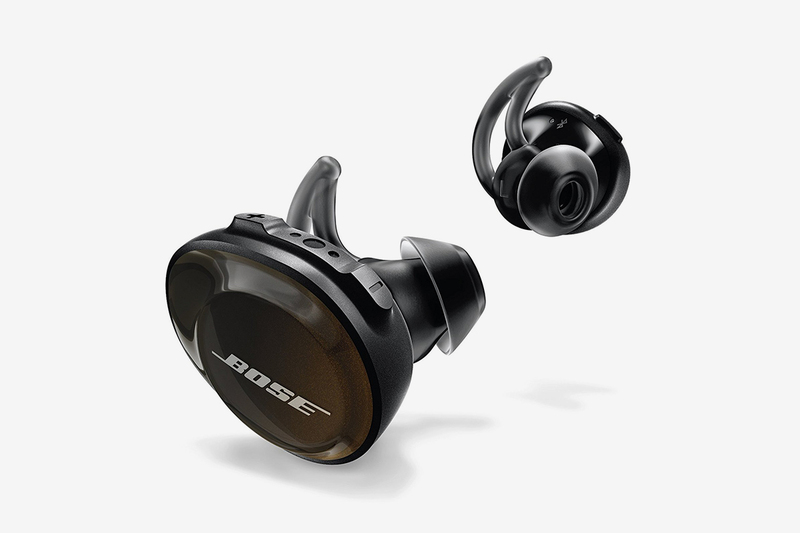 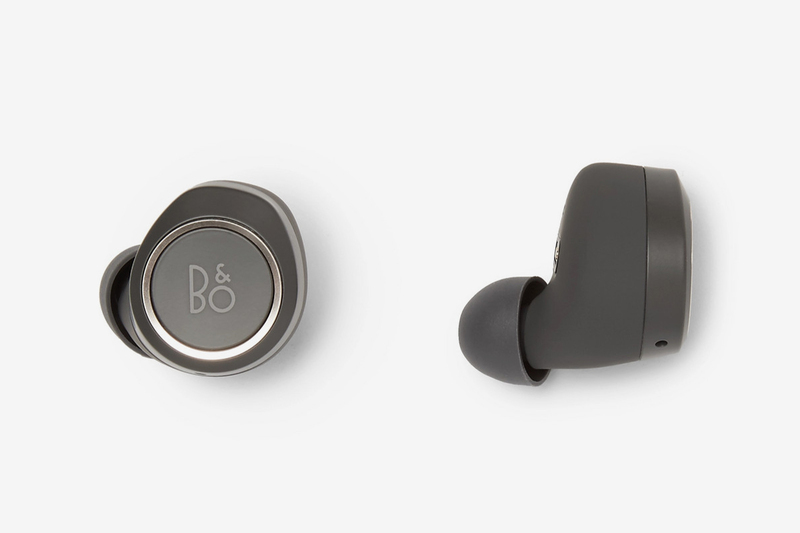 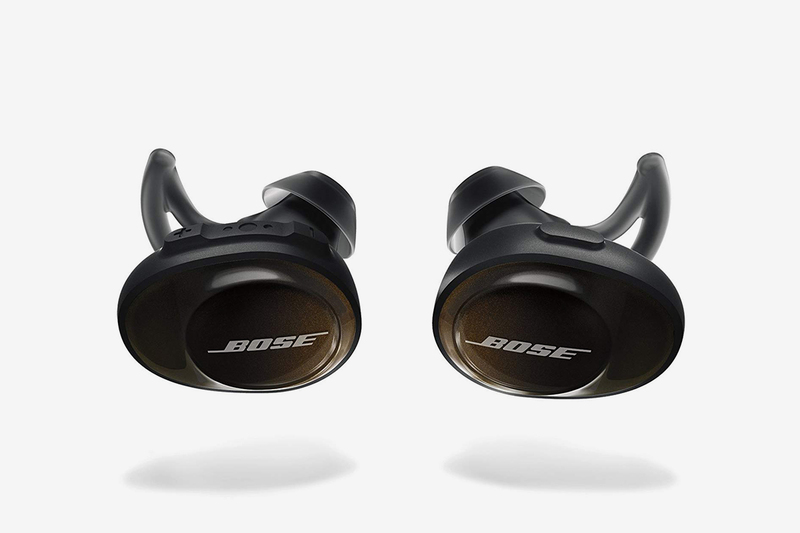 Peep all our picks of AirPod alternatives, and click through to cop a pair that play as hard as they flex.